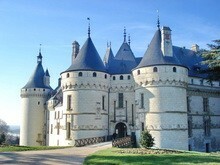 Join our excursions to France. It is unique for its history and culture. Enjoy stunning views of rare beauty. Appreciate local artisans at work. Discover the traditions and culture of this country and taste its superb cuisine.